Play Audio! | 43:35 min. By Speaker. 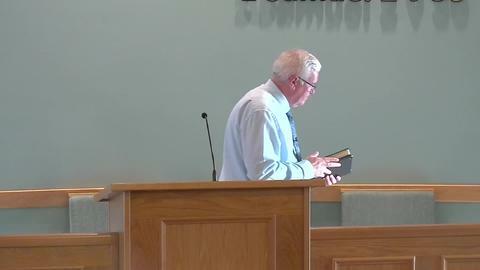 Show newest sermon by: Michael Hutchinson.